On Friday, March 22, we hosted the New England premieres of FLOAT LIKE A BUTTERFLY, our 2019 Director’s Choice Feature and LATE AFTERNOON, our Director’s Choice Short Film! 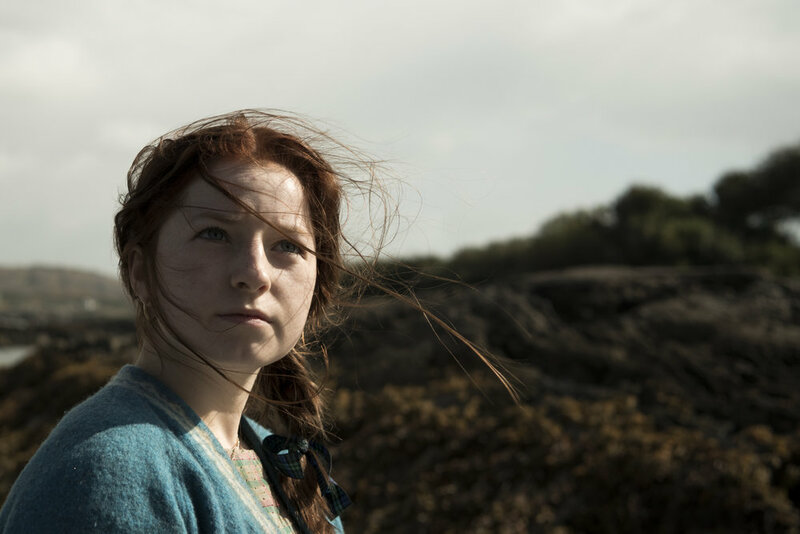 This stellar Friday night program featured two of Ireland's most talked about films of the year; FLOAT LIKE A BUTTERFLY won the International Federation of Film Critics (FIPRESCI) Prize for the Discovery Program at the 2018 Toronto Film Festival and LATE AFTERNOON was nominated for Best Animated Short at this year's Oscars. Lead actors Hazel Doupe and Dara Devaney, Director Carmel Winters and Production Designer Toma McCullim. Q&A to follow the screening. MAZE, our 2018 Director's Choice Feature, opened in Boston this March for a limited run at the Somerville Theatre. On Saturday, March 23, we hosted a special screening at the Somerville Theatre to launch the film's New England release.